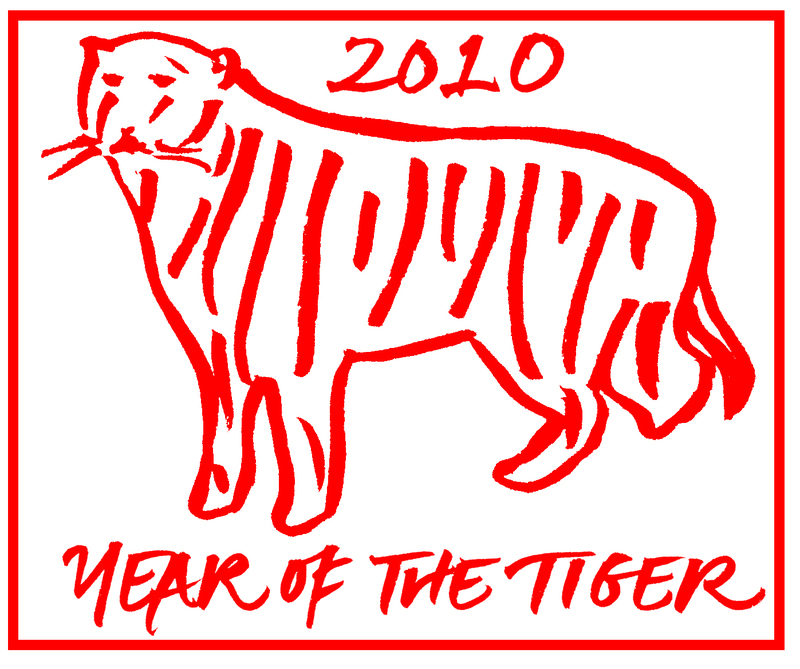 The Chinese Year of the Tiger begins on February 14. Here is are two images for you to download, one black and white and one in red which symbolizes good luck. 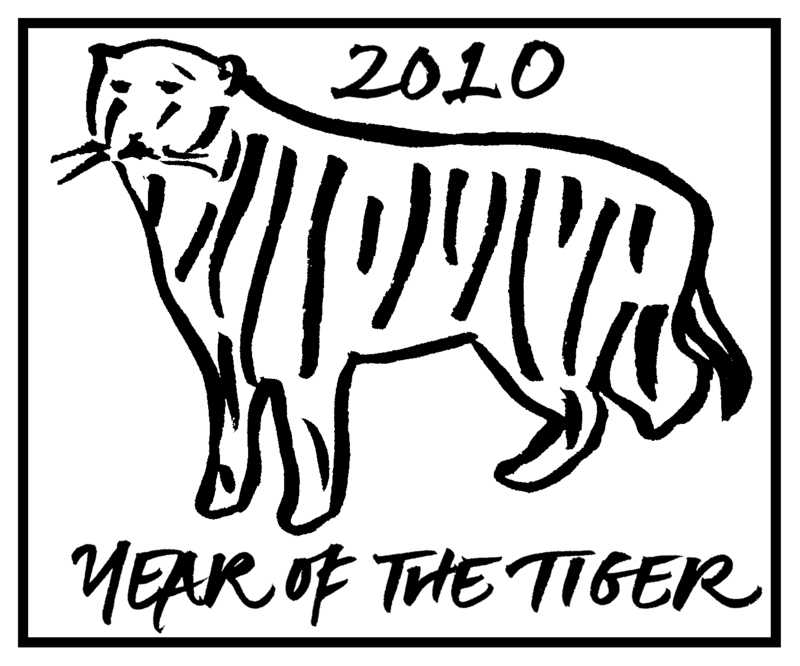 Put one on the cover of a Chinese New Year accordion book.